Asher College maintains multiple agreements with world leaders in higher education certification. At Asher, you can receive hands-on training to develop the skills and knowledge to feel confident about pursuing a vast range of certifications. Below you’ll find a list of our core certification partners. 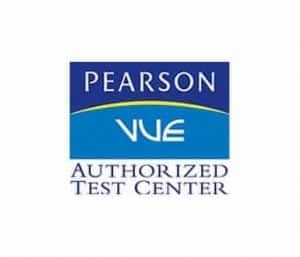 We’re also a Pearson Vue Testing Center. 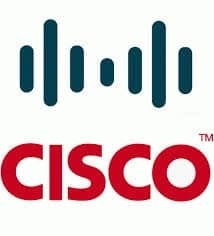 This means that you can study for specific Pearson certifications and then sit for these tests through their online portal at Asher College. 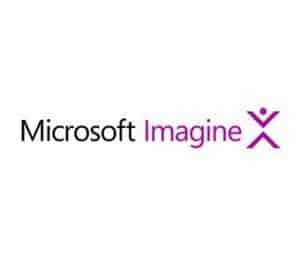 We are a Microsoft Imagine Academy. As a Microsoft Imagine Academy, students who enroll in an on-campus program have access to thousands of dollars’ worth of software once they finish their first course.